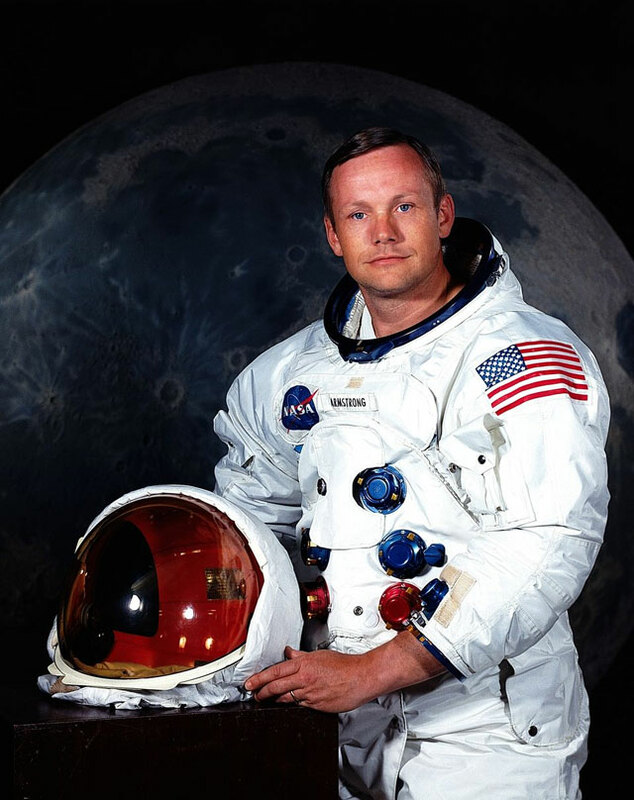 Neil Armstrong the first man to walk on the Moon, who took the giant leap for mankind has died. He was 82. The legendary astronaut was reportedly recovering from heart surgery. He and Edwin “Buzz” Aldrin then spent approximately three hours planting the American flag, taking photographs and collecting samples, with the images beamed back to a transfixed global television audience. Rest in peace Neil Armstrong, your name has been registered in mankind forever!